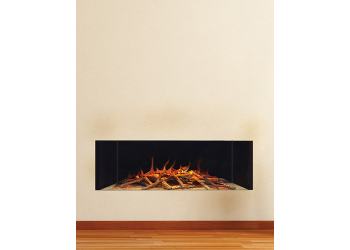 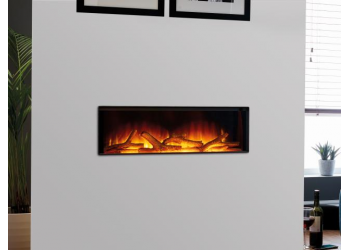 Bellagio Electric Fire The Bellagio Hang on the wall Electric Fire is a self-contained s.. 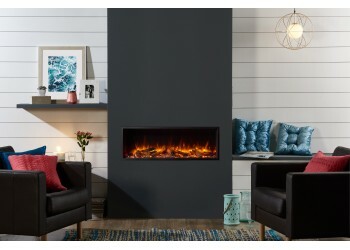 The Bromsgrove Electric Fire This Vibrant Electric Fire is illuminated by LED this means you ..
Classic Electric Inset Fire The Classic Electric Inset Fire comes complete with a Trim and a .. 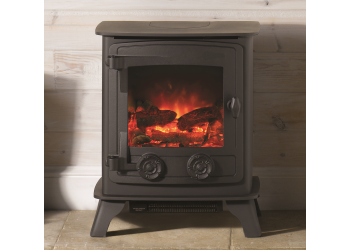 The Club 3 Electric Stove The smallest in the Club electric series, the Club 3 e..
Club 5 Electric Stove Featuring an integral cast iron top plate and a hand paint.. 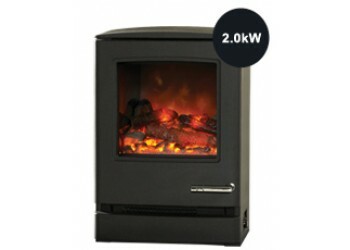 Compact Electric Stove Remote control The latest in the range is the ele..
Cubic Electric Fire The Cubic Hang on the wall Electric Fire is a compact unit but with ..
Elle Electric Fire This Hang on the wall Electric fire give a clean fresh look that truly com..
Emperor Throughview Hang On The Wall Electric Fire Range The Emperor Throughview E.. 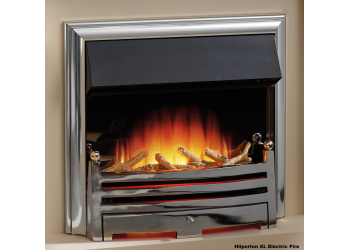 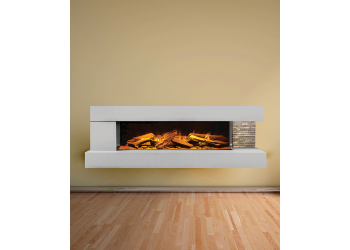 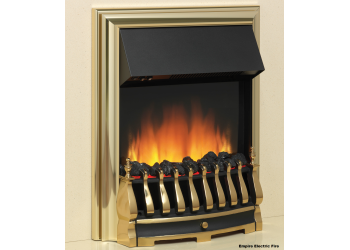 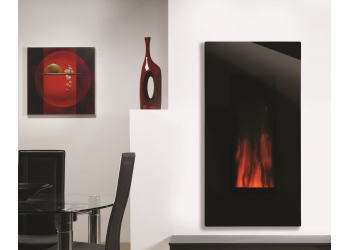 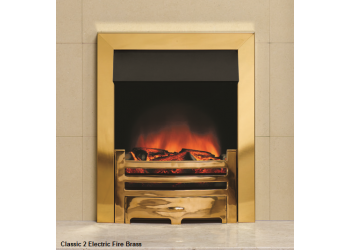 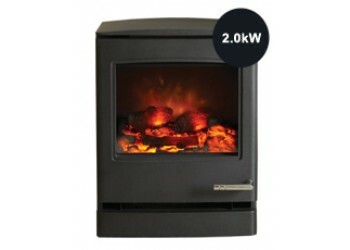 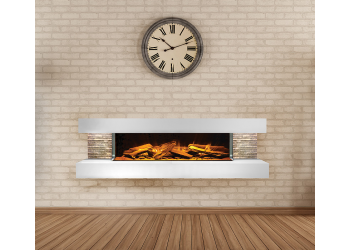 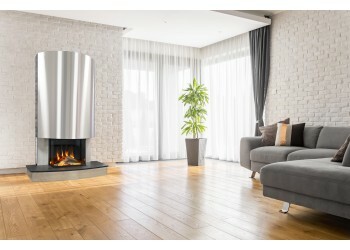 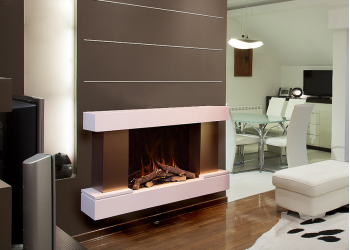 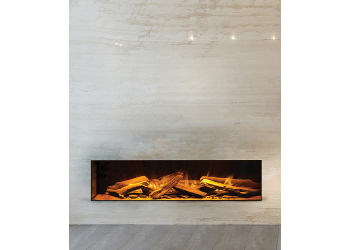 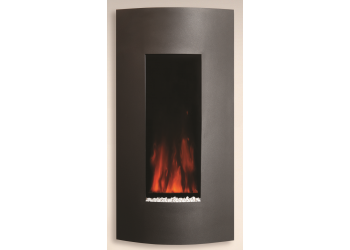 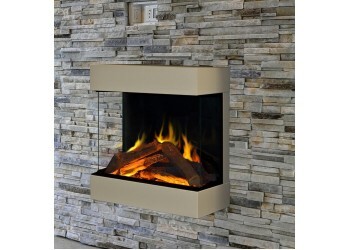 Empire Electric Fire The Empire has a "High Flame" LED flame effect With the option of Ma.. 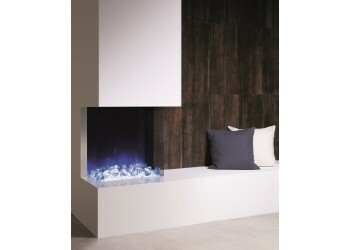 The Enigma 1 Adalade Electric Fire The Enigma 1 Avalade Electric Fire is a "Hang on the wall".. 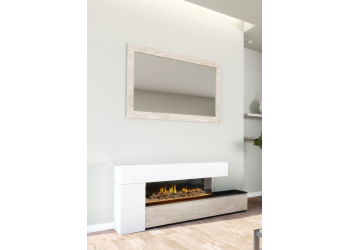 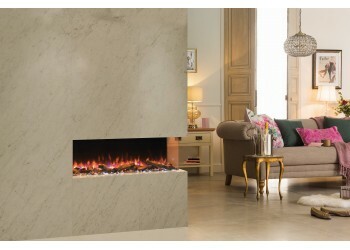 The Enigma 3 Leamington Double Electric Fire The Enigma 3 Leamington Double Electric Fire is .. 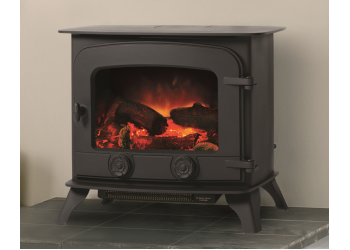 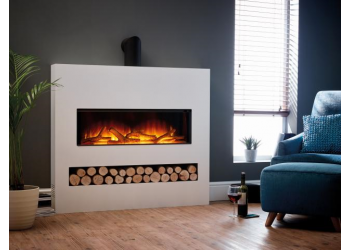 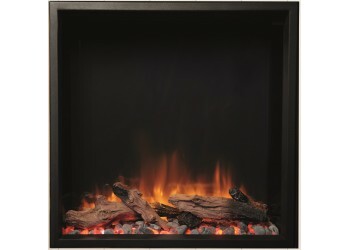 The Enigma 3 Leamington Electric Fire The Enigma 3 Leamington Electric Fire is a "Hang on the.. 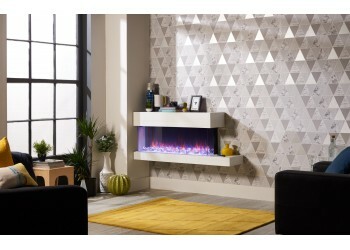 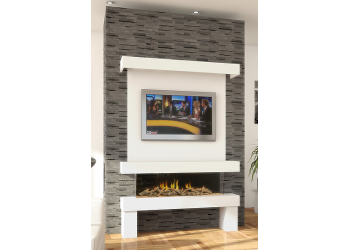 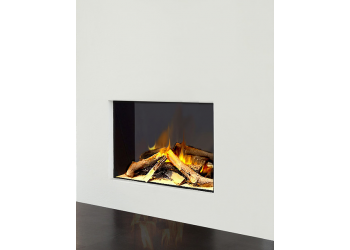 The Enigma 3 Media Electric Fire The Enigma 3 Media Electric Fire is a "Hang on the wall" Fir.. 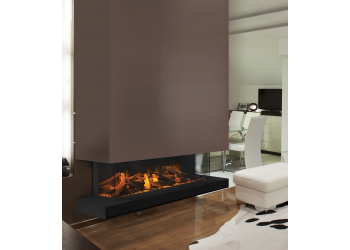 The Enigma 3 Solest Electric Fire The Enigma 3 Solest Electric Fire is a "Hang on the wall" F..
High Tower Curved Hang On The Wall Electric Fire The stylish High tower has ..
High Tower Glass Hang On The Wall Electric Fire The Sleek High tower Glass h..
Hilperton Electric Fire The Hilperton has a "High Flame" LED flame effect With the option..
Landscape Electric Stove 2kW With c..
Large Icon Electric Stove The Large Icon Electric stove has an eye-catchin..